Online poker is serious business. But Android users never really had a lot of options for good online poker apps – particularly when it came to gambling real money. There’s a small catch to the real money feature of the PartyPoker Mobile App: you can’t choose to withdraw or despot cash from the Android app itself. 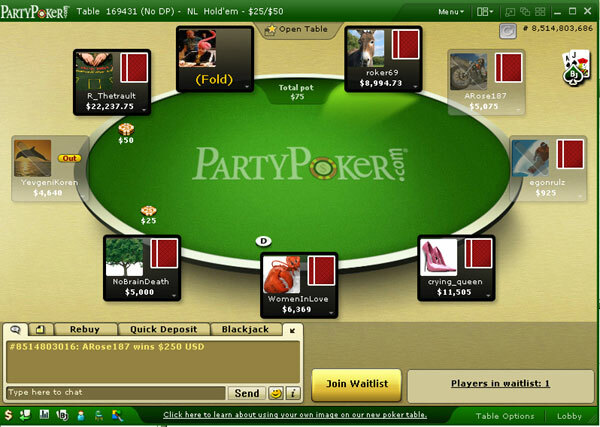 You’ll need to login to your PartyPoker account from the desktop client and collect your winnings there. So if you only own a tablet or smartphone and not a full computer (which I doubt is the case), then you won’t be able to collect your cash. 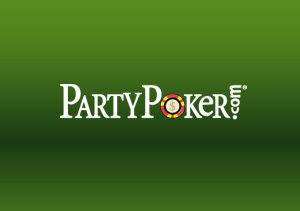 Installing the new PartyPoker Mobile App isn’t as straightforward as you may think. Since the app is in beta form, it’s only been released onto the PartyPoker website and not the official Google Play Store. That means you have to enable a certain ‘unauthorized app’ section in order to download the app. The app is currently available to Android users running Android 2.1 or higher.